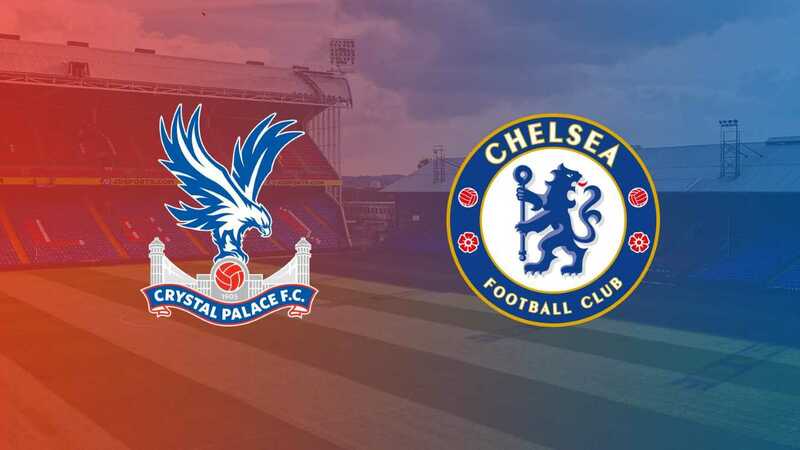 Chelsea succumbed to their third defeat of the season as Roy Hodgson’s Crystal Palace picked up a deserved home win and their first Premier League points of the campaign. David Luiz returned to a strong-looking Chelsea lineup despite Alvaro Morata and N’Golo Kante being ruled out through injury. Victor Moses also returned to the fray – lining up against his former club as everything pointed towards a procession for Antonio Conte’s men. Michy Batshuayi was entrusted to lead the line, with Eden Hazard and Willian lining up in support. Tiemoue Bakayoko and Cesc Fabregas, meanwhile, were tasked with running the engine room in midfield. For all their troubles so far this term, Crystal Palace started much the better team. When, in the 11th minute, they scored their first goal of the 2017-18 season, the relief around Selhurst Park was palpable. Hodgson’s men took their deserved lead when Yohan Cabaye’s ambitious effort deflected off Cesar Azpilicueta’s back and looped into the net. Whilst it was a slightly fortunate opener, it was a turning point for Palace, who were visibly lifted by scoring their first goal of the campaign. In typical champion fashion, the Blues responded and were back on level terms within seven minutes. A momentary lapse in concentration in the Palace rearguard proved costly, as Tiemoue Bakayoko rose highest from a Chelsea corner to nod past Julian Speroni. It was the former Monaco man’s first Premier League goal since his summer move and Chelsea looked as if they would kick on and put lowly Palace to the sword. On the contrary, however, it was Palace who took the initiative. 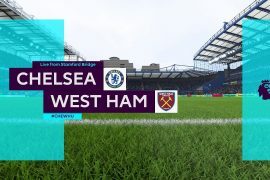 With Andros Townsend and Wilfried Zaha in full flow, the Eagles troubled Chelsea throughout; and, before the break, it was the latter who scored the game’s decisive goal. The former Manchester United man was making his first start of the season for Palace and he showed his fans what they’d been missing with a goal that typifies what he brings to his side. The excellent Mamadou Sakho bundled his way through Willian and barrelled forwards. On the edge of the area, he slipped a delightful through-ball to Zaha, who ran between Luiz and Azipilicueta before firing the ball past Courtois to the delight of the Palace faithful. 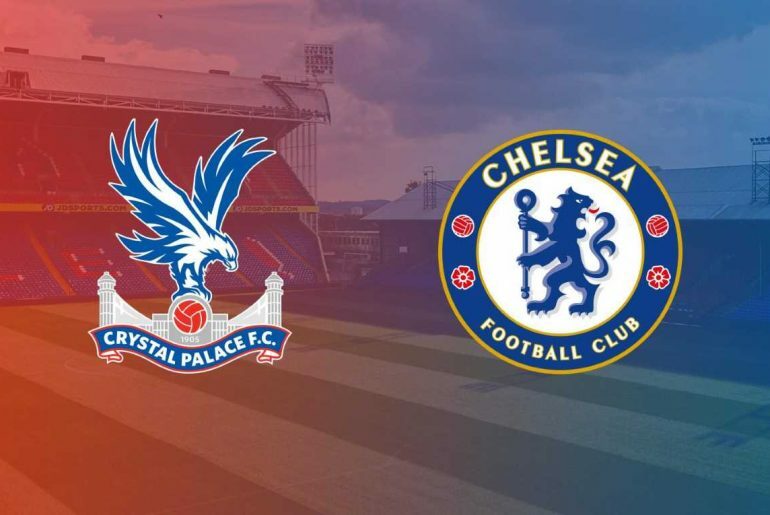 The second half was the Chelsea onslaught that Palace would have expected, as the Blues dominated possession with 60% of the ball, but they were unable to convert from the 12 shots they had. Fabregas’ rasping 25-yard strike hit the bar, whilst substitutes Pedro and Charly Musonda probed but could not beat Julian Speroni, the 38-year-old keeper brought in to replace the injured Wayne Hennessey. Antonio Conte grew an agitated figure on the touchline as the game continued, as his team were unable to find the spark of inspiration needed to break down the resolute Palace defence. In fact, it was Palace who could have added to their tally, with Townsend again coming close to sealing the deal for the Eagles. As the full-time whistle blew, the relief around Selhurst Park was visible, and Roy Hodgson’s men celebrated accordingly. Antonio Conte spoke of the injury crisis hanging over the club in his post-match reflection and with Victor Moses now out injured, the rigours of fighting on four fronts appear to be catching up with Chelsea already. 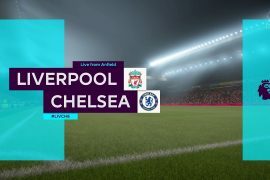 European football is on the agenda next for Chelsea, as they take on AS Roma at Stamford Bridge on Wednesday, whilst Palace will be looking to continue their upsurge in form away at Newcastle next Saturday.